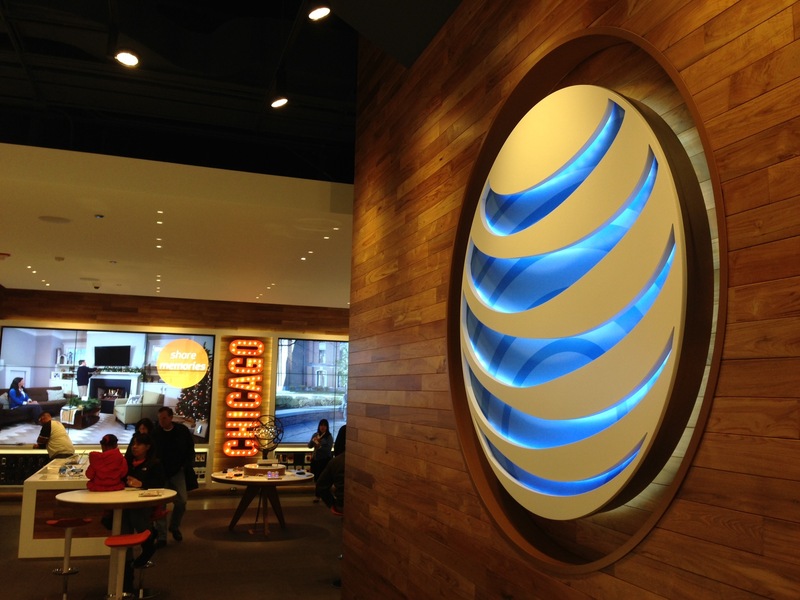 Yesterday, AT&T introduced a new device upgrade program called AT&T Next. 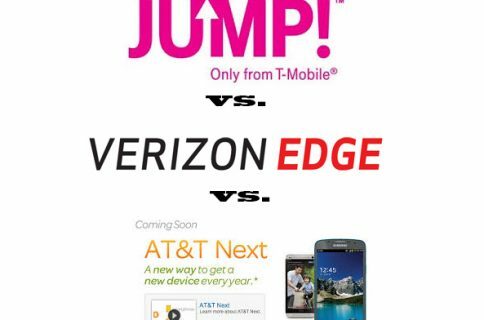 An obvious response to T-Mobile’s ‘Jump’ plan, Next will allow customers, willing to pay a monthly fee, to trade in their device and upgrade to a brand new one every 12 months. So the way the AT&T Next program works is that customers will make monthly payments equivalent to 1/20 of their device’s full retail price for 12 months, and then they get to trade it in for a new device. They don’t get to keep it unless they make 20 payments. Now, let’s do some math. 1/20th of the full retail price ($650) on a 16GB iPhone 5 is $32.50, and paying that 12 times comes out to $390. 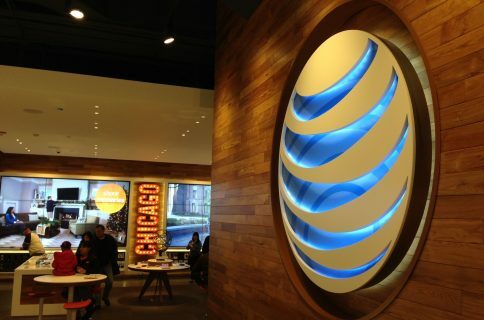 That essentially means that AT&T is going to give you $260 for your one-year old handset when you trade it in, right? Wrong. As pointed out by The Verge’s Nilay Patel, that $32.50 you would pay a month is in addition to your rate plan that actually already factors in a device subsidy. Patel puts that number at about $20 per month for average handsets, which drastically changes things. Take that $390 we said you would pay for a 16GB iPhone 5 after 12 months of $32.50 payments, and add an additional $240 ($20 x 12). That comes out to $630—meaning not only did you end up practically paying full retail for the phone, but you don’t get to keep it. But hey, remember, you do get to keep it after 20 months of payments. Unfortunately, though, that’s even worse. 20 x $32.50 for the Next fee, added to 20 x $20 for the subsidy cost already in your rate plan equals $1050. You just paid $400 over the full retail price. I agree with Nilay here. 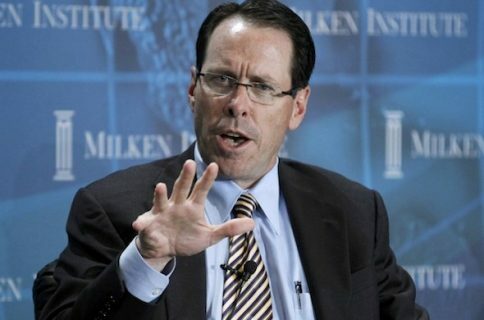 The only way that the AT&T Next plan would work out in favor of the customer is if the carrier removed the subsidy cost built into its rate plans, thus making the plans cheaper. But just what do you think the chances of that happening are?